Brazilian Jiu-Jitsu is one of the most up and coming martial arts styles. Using a hands-on and true to life fighting techniques to which a smaller person is able to defend themselves against a much larger opponent. Using bio-mechanics to leverage against an opponent’s joints, blood flow and airways. Students will learn to use their own uniform as well as their opponents to manipulate, control and ultimately submit their partner. 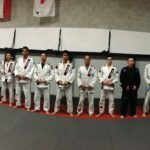 Students find our Brazilian Jiu-Jitsu program perfect for beginners and experienced players alike. Skill and timing over size and strength makes BJJ perfect self defence for smaller adults and women. NoGi no problem! 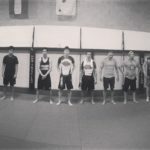 We offer NoGi Class 3 times per week. Grappling without the uniform is very similar to BJJ. Wile making NoGi unique in that the ability to control the opponent is greatly diminished with out the uniform to hold on too. In this program students will learn the specific techniques utilized to compensate for the loss of grips for control and for submissions. We are Richmond Hill’s only legitimate source for Brazilian Jiu-Jitsu. 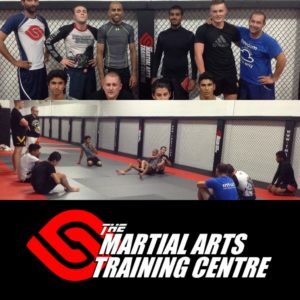 The M.A.T Centre is affiliated with Silvio Berhing Black Belt, Master Fernando Zulick. Combining 37 years experience, Master Zulick and Jack Bateman bring the high-level knowledge needed to satisfy beginners and hard-core BJJ practitioners alike. Our 8000 square foot facility is second to none. 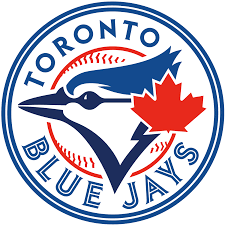 Training with some of the finest instructors in the sport makes T.M.A.T.C the obvious choice.